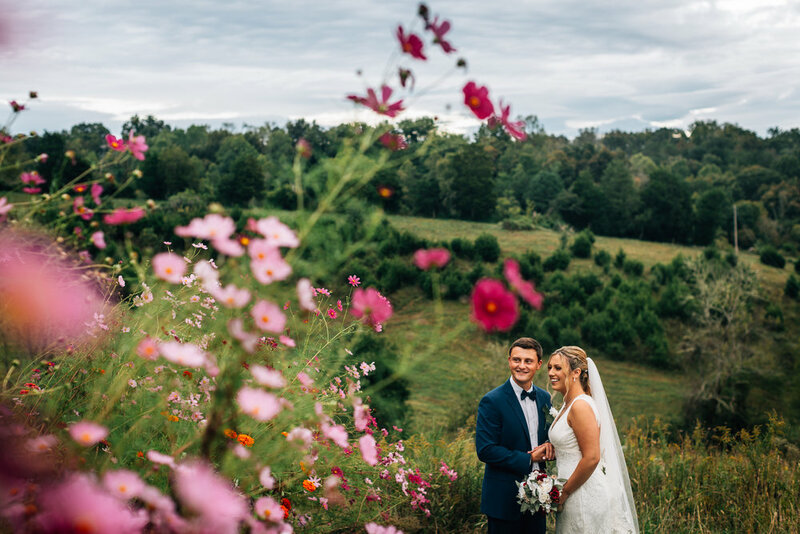 Have your ceremony at Flower Mountain, and then enjoy your reception celebration at our nearby Event Center. 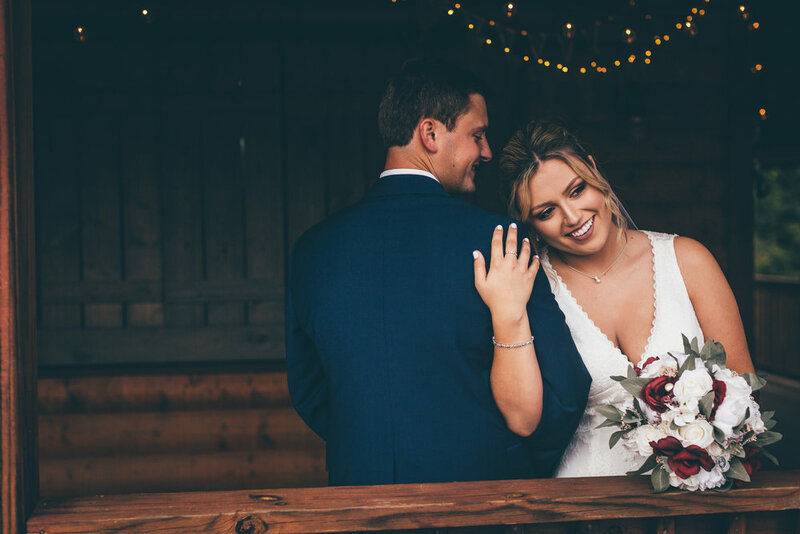 This package has everything you need to pull off a beautiful, yet stress free event in the Smokies! Our knowledgeable & experienced staff know what it takes to make your wedding day run as smoothly as possible! First dance, bouquet toss, etc. Wedding Punch, Sweet & Un-Sweet Tea, Coffee, Water. 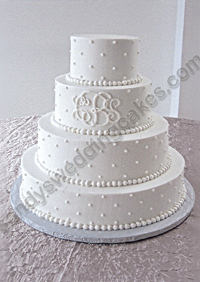 Choose from: Smoothed, Spooned-Textured, Swiss Dots, or Sideways “S” Design with color accents in frosting. Be sure to let us know if you want to bring a custom topped. 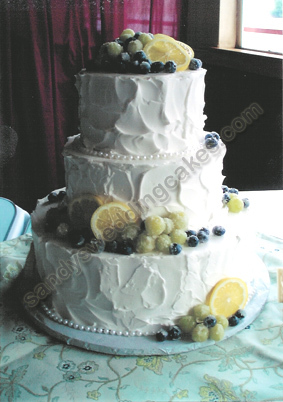 This cake is a modern stacked tier design to feed your guest amount. As a newly engaged couple that was eager to tie the knot soon after graduating college, we knew that it needed to be an all inclusive venue. Both of us agreed on this due to the lack of stress, time, and money on our end by choosing this route. 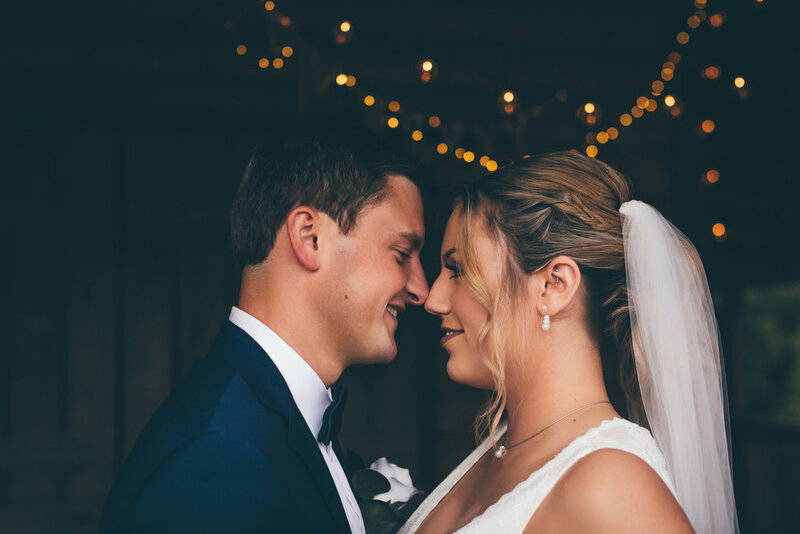 Shortly after we became engaged I would spend hours searching for venues, as many brides do, that not only had great reviews but the staff was friendly/helpful over the phone. I stumbled upon Flower Mountain reviews online and was absolutely taken back by both the pictures and the reviews that previous couples had left. I immediately called and spoke with Casie. She was so helpful and full of information as I threw a million questions at her. Her friendliness had shined through the phone, even after I called 6 times in one day. I booked my wedding the day after I spoke with her....without even seeing the place in person. That is how much I trusted her and her experiences/expertise in weddings. My wedding day was absolutely magical and Sarah and Casie made sure that all the small details and accommodations that we spoke about were done. When I saw the ceremony space for the first time, I was speechless. During the wedding, both made sure that every guest was taken care of, as was the wedding party. They truly care about every person that walks through their door. The pictures turned out phenomenal and their editing style and quality is unreal. I can't stop saying enough great things about this place. Sarah and Casie truly care about each and every client they receive. They both certainly made my day stress free and such a fairy tale for Austin and I to remember forever. INTERESTED? CLICK THE BUTTON BELOW TO RECEIVE MORE DETAILED INFORMATION ON THIS PACKAGE. NO OBLIGATION! 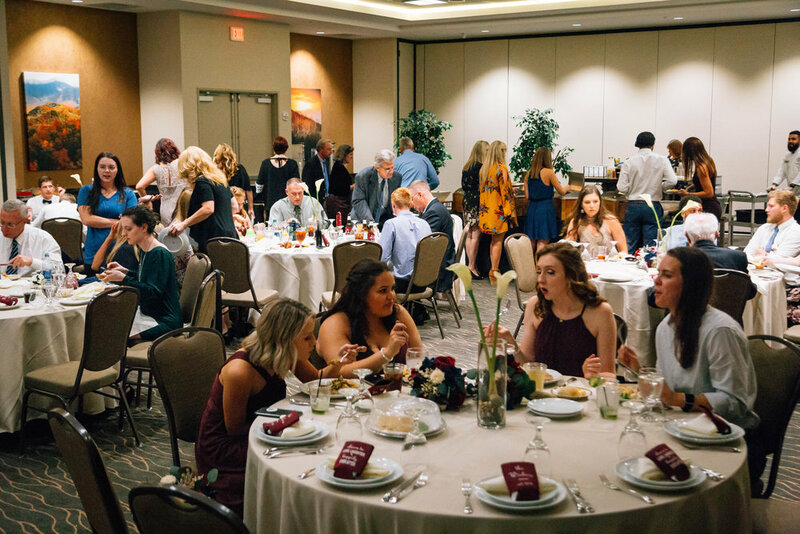 The costs reflected for all inclusive wedding + reception are estimates based on actual services we provide in partnership with our event center. Exact costs can be quoted based on the actual services you request. 22% Gratuity Charge and tax will be added at time of booking. This is standard service charge for reception events. Marriage license is required to have a wedding ceremony in Tennessee. No blood tests or waiting periods and can be obtained in less than an hour in Sevier County!